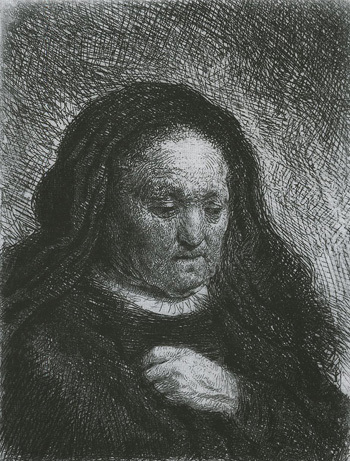 A display of the works by one of the most important Dutch masters. 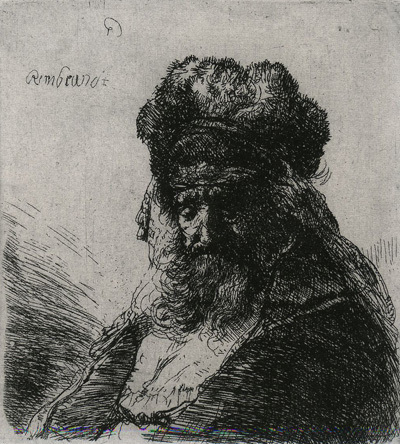 The graphic oeuvre of Rembrandt was juxtaposed with the achievements of his contemporaries. 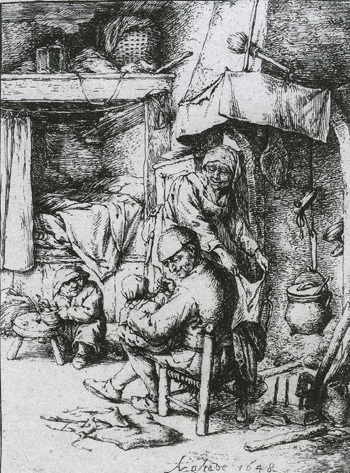 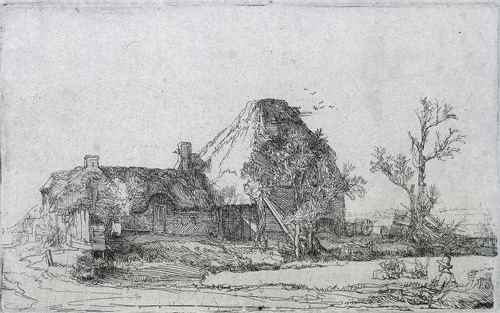 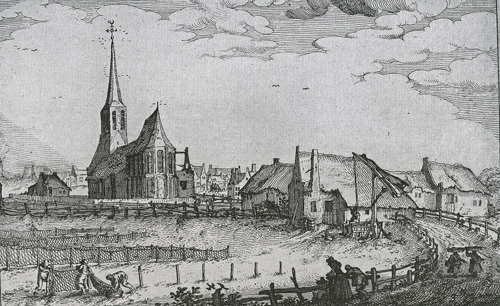 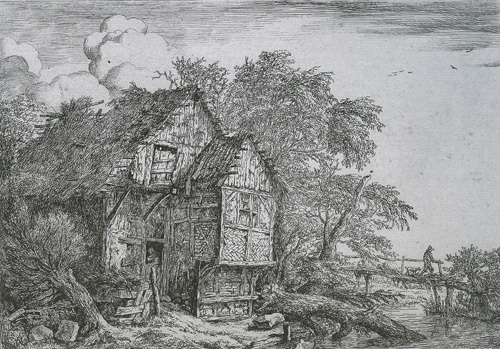 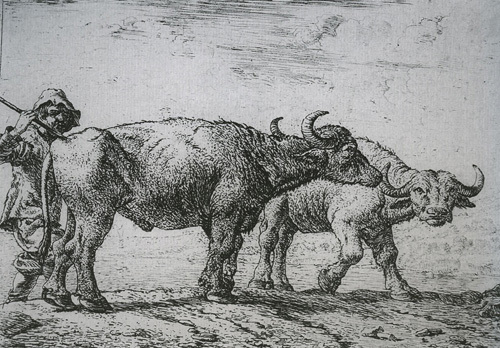 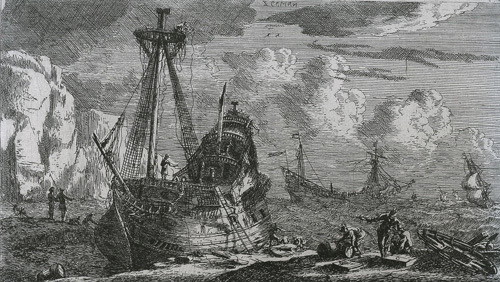 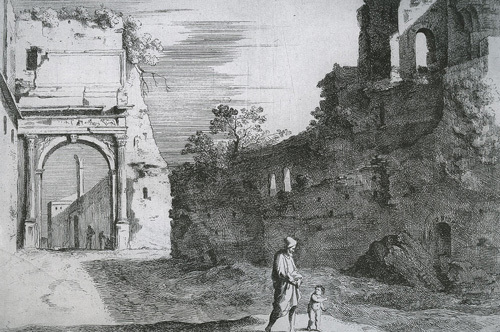 The 17th century is widely recognised as the golden age of Dutch art – print and its various techniques enjoying unparalleled growth and development. 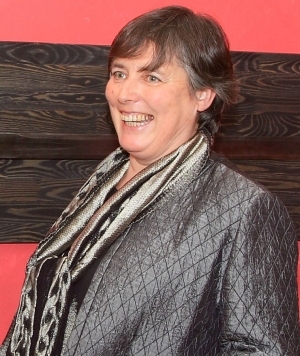 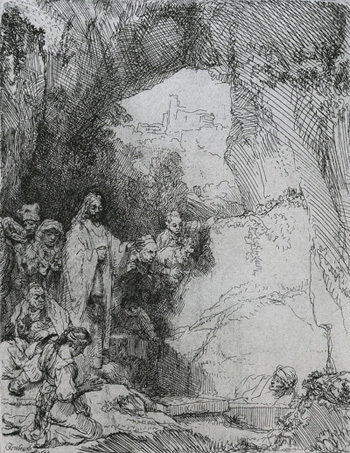 The works featured at the exhibition offered an overview of the achievements in the field. 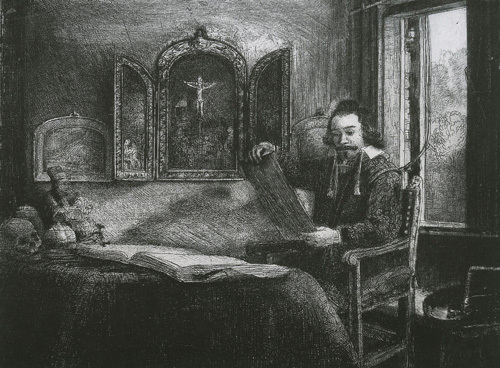 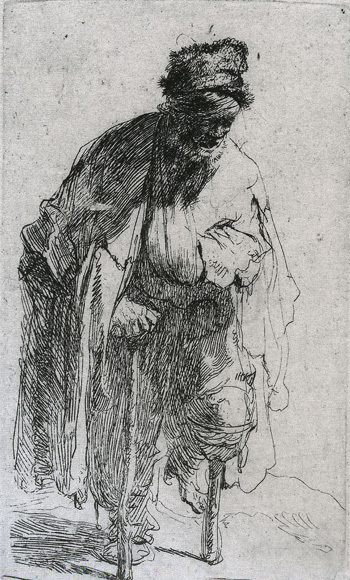 Rembrandt’s art was of special importance as his works had a great impact on printing in general, and etching in particular. 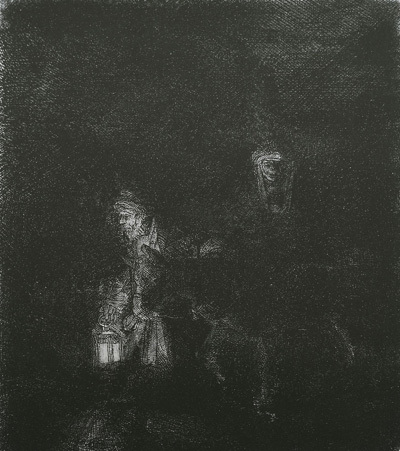 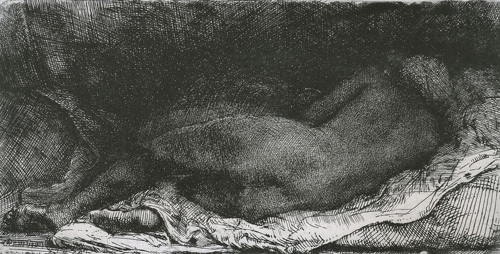 Being a master of the latter technique, Rembrandt did not swerve from experimentation. 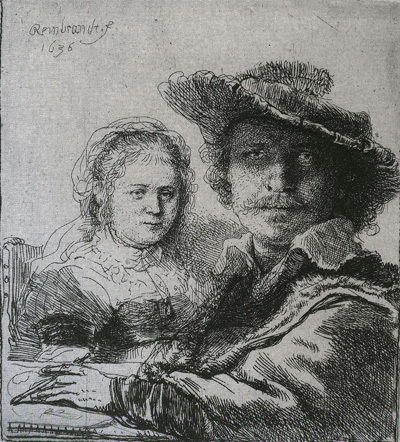 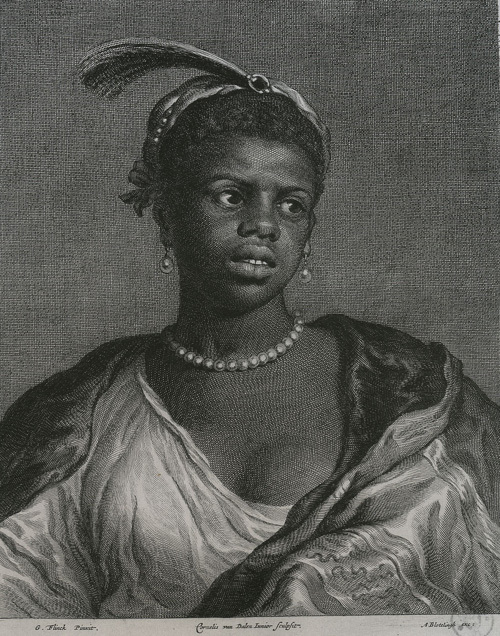 The exhibition displayed the prints covering a wide range of themes – religion, genres, portraits (including those of his wife Saskia) and self-portraits. 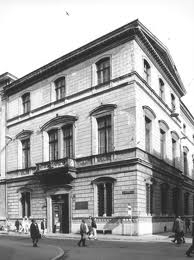 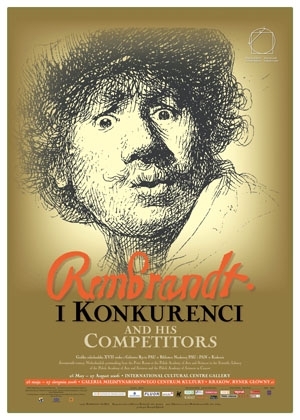 The exhibition was jointly organised by the International Cultural Centre and the Print Room of the Polish Academy of Arts and Sciences which boasts the biggest Polish collection of Rembrandt’s prints. 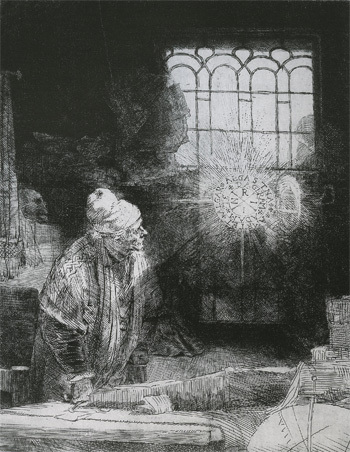 A long-standing cooperation between the International Cultural Centre and the Print Room of the Polish Academy of Arts and Sciences has resulted in a series of exhibitions featuring the most significant phenomena in European prints. 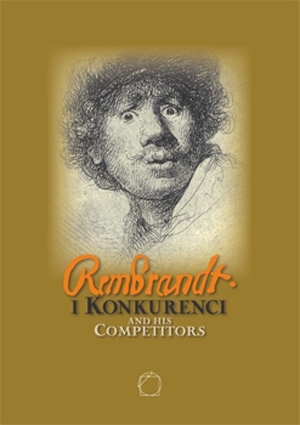 This album is a rare opportunity to compare Rembrandt van Rijn's graphic oeuvre with prints by his contemporaries– well-known artists he competed with on Amsterdam's art market: Jan Lievens, Adriaen van Ostade, Cornelis Visscher, Ferdinand Bol, Jan van de Velde II, Jacob van Ruisdael and printmakers from the Rubens school. 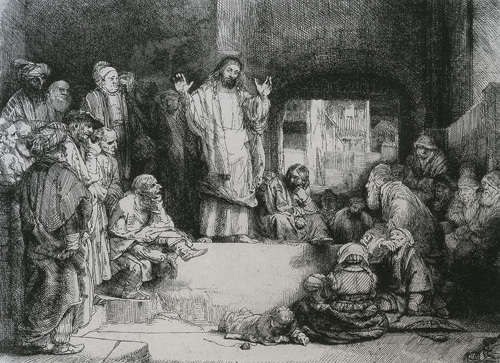 The album contains 140 reproductions of impressive artistry, range of subjects and richness of iconography. 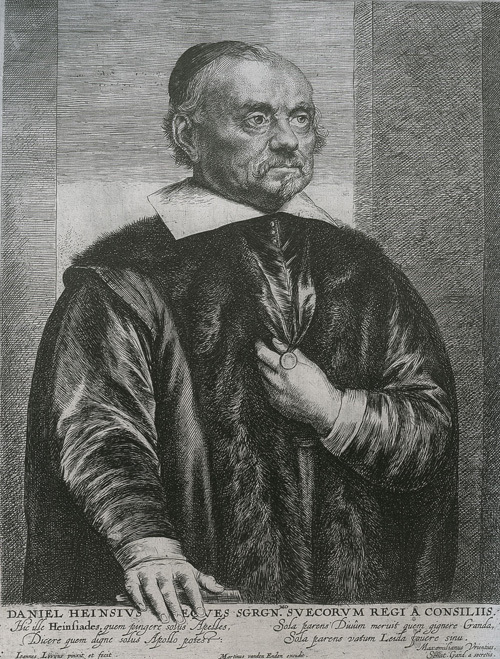 The masters' self-portraits, portraits of their family members, friends and Dutch celebrities, landscapes, biblical and genre scenes usher us into old netherlandish printmaking, a world so little known in Poland still today.